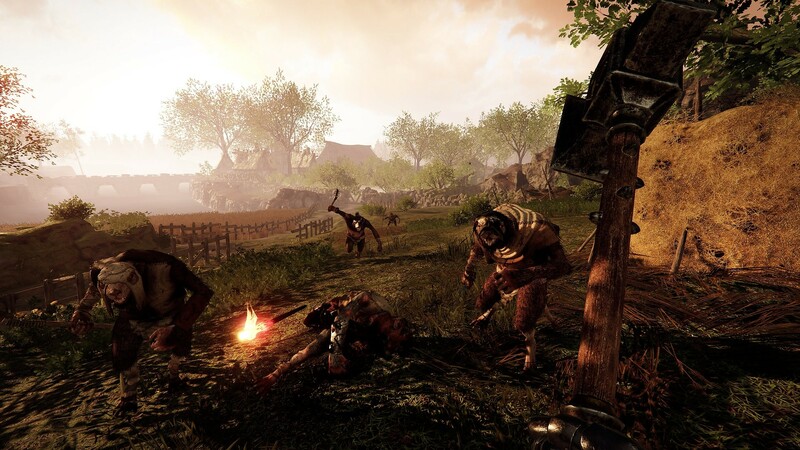 Last month, Fatshark confirmed/teased that yes, indeed, a new Vermintide was in the works. Yesterday, we finally got a bit more info on what's new/different with Warhammer: Vermintide 2. Specifically, a new hero is being added, there are different "career paths" from which you can choose for your hero of choice, and some new enemies have entered the fray: the forces of Chaos. 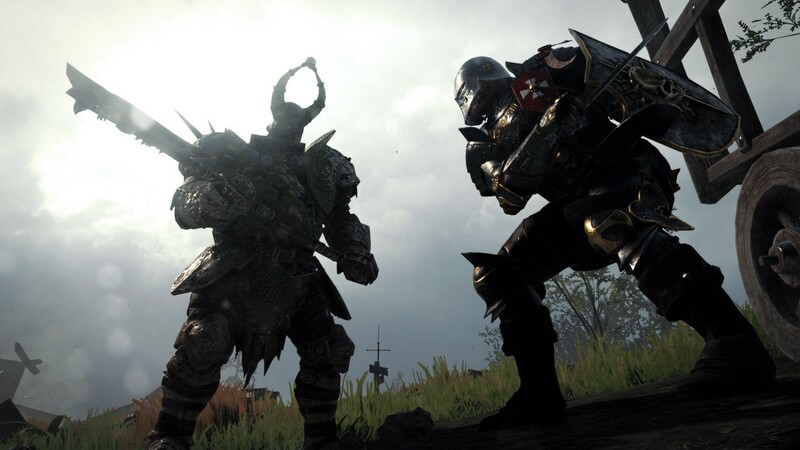 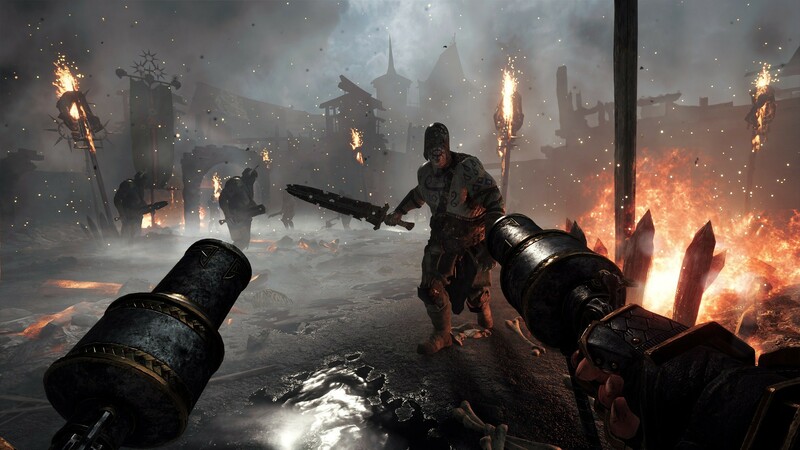 Based on some of the new info that Fatshark is putting out about the game, Vermintide 2 certainly sounds like it's shaping up to be a better game than the original... and that was already a pretty good four player co-op title. 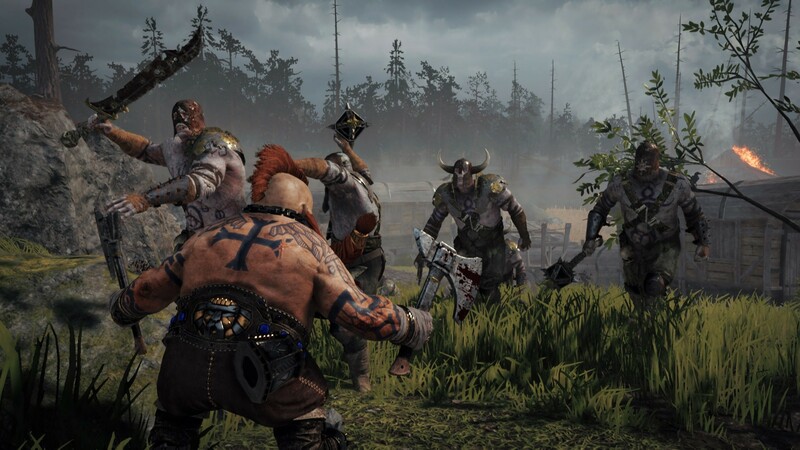 The fact more defined character progression - with the ability to choose a (for now) vaguely defined "career path" that affects your abilities and loadouts in addition to the new talent tree - is a part of this sequel is enough to make me interested. On top of that, they're also tweaking the loot system to provide more relevant loot for your character. 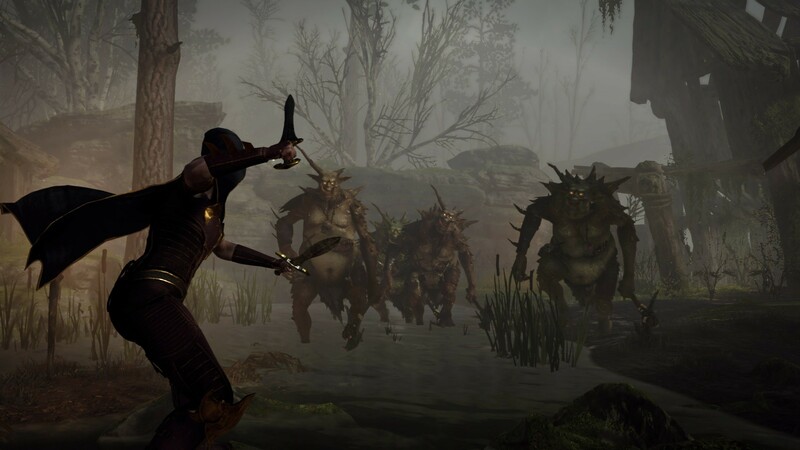 No release date has been given for Vermintide 2, just that it will be out sometime "Q1 2018." The title is available for pre-order on Steam, which gets you a 10% discount off the usual $30 price, access to the beta when it goes up (next year, I'm guessing), and the next DLC for original Vermintide: "Death on the Reik." Warhammer: Vermintide 2 will be available on PC, PlayStation 4, and Xbox One. 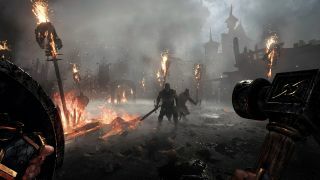 It will support four player online co-op throughout the 13 levels that are planned for the title's release.